Established in 2006, our team at Beeby Construction bring over 20 years of hands-on industry experience. Regardless of your requirements, we can deliver a high-quality service that will give you the results you need.As a small but quickly-growing business, we pride ourselves on our ability to offer you a professional but personal experience. 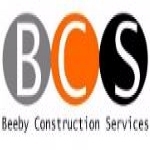 Established in 2006 Beeby Construction Services bring over 20 years of hands-on industry experience. Call us today to discuss how we can tailor our service to your requirements. 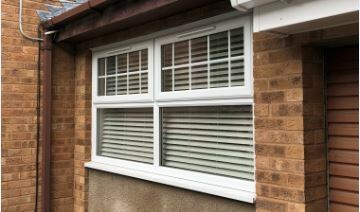 If you need a domestic or commercial building solutions, get in contact. Our expert team has experience of completing a wide range of different tasks from both sectors to the highest possible standards. Ever wanted to create an open space out of your existing kitchen and dining room, its easier and less expensive than you think ! For all internal reconfigurations and RSJ installations Call Today for a free survey and quotation. Ever wanted a home cinema, an extra bathroom or maybe just another recpion room, all can be accommodated by using that wasted space you call a "garage". If you need a single item or a full store refit, we can walk you through the entire process. 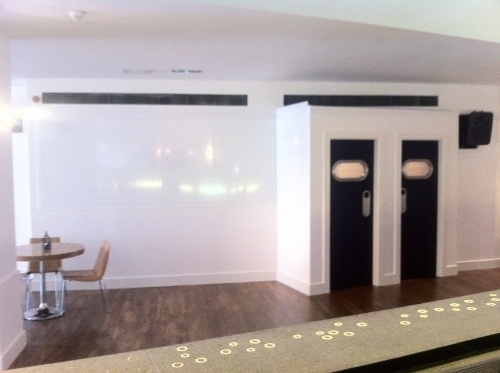 Whether you are part of a pre set brand or a single store with a blank canvas, we will deliver the the finished shop you were thinking of. If you need a structural repair performing in Leicestershire or beyond, contact me today. Is your office looking outdated and in need of refurbishment, Beeby Construction Services are here to help. We are commercial building service experts in the Midlands and we love to help local businesses make the most of their space. Your employees spend so much of their time every day in the office, it should be somewhere that makes them happy and somewhere that they look forward to coming to.